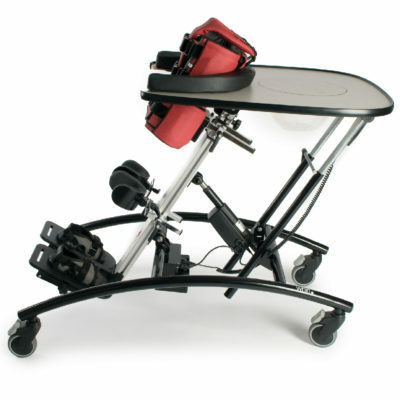 The Whirl is a vertical and prone stander that enables children from 12 months old to young adults to gradually develop and maintain their ability to weight bear by promoting excellent symmetry. 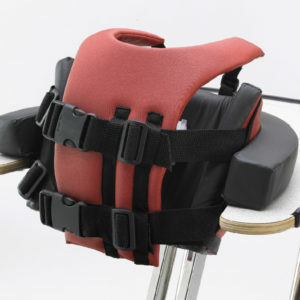 It is suitable for children who require lower to higher levels of postural support and control. 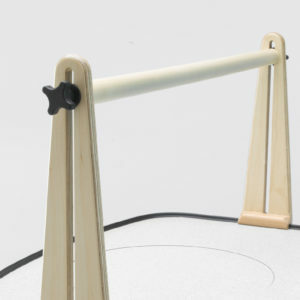 The Whirl is ideal for both school and home environments. Through working and collaborating with you, we have revolutionised the Whirl. 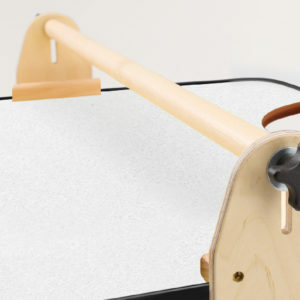 We have adopted the essential elements of what your child needs from a stander; it provides excellent symmetry, it is extremely easy to use, it has multiple adjustments and, importantly, it is one that your child will enjoy using! 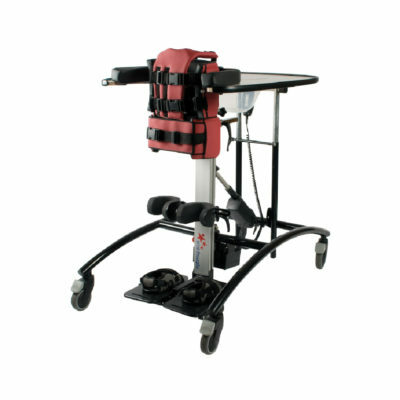 The Whirl offers high levels of adjustment. 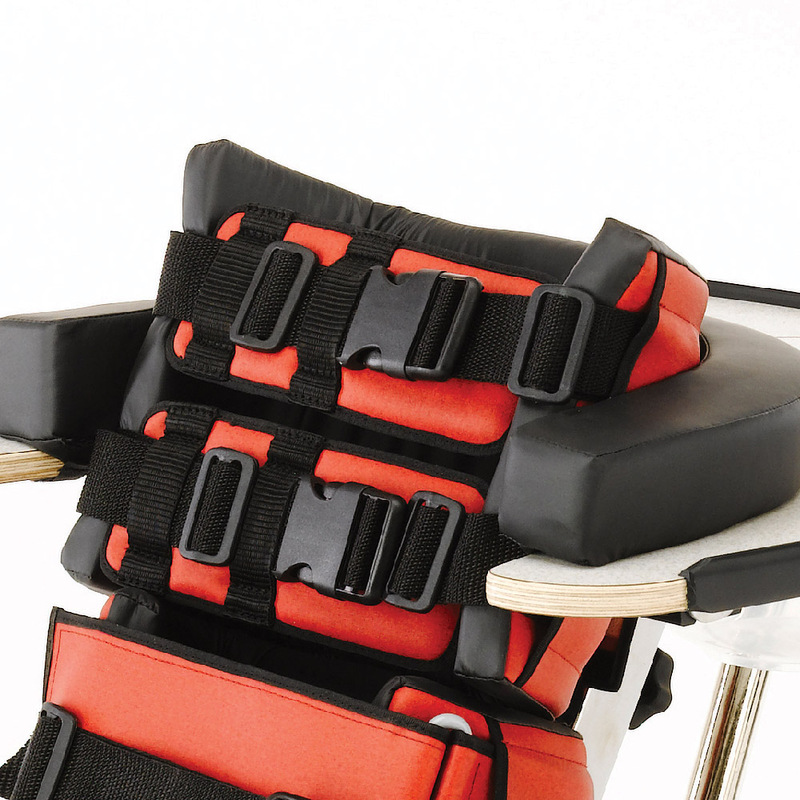 Anterior, pelvic and knee supports are height, width and angle adjustable to achieve correct positioning. Pelvic obliquity can be managed through the pelvic support, which incorporates a de-rotational feature. 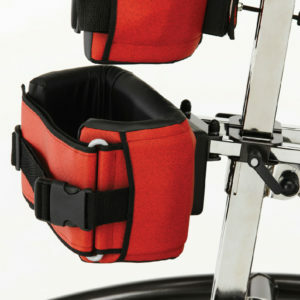 A flip-up footrest completes the package. The Whirl is available with either a manual or powered transition when changing from an vertical stander into an prone stander. 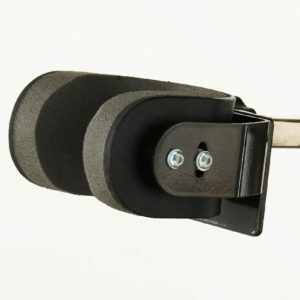 The remote on the powered version allows for an easy and quick sliding motion from vertical into prone positions.